Who likes to watch cartoons? I’m sure all of you must love to watch it and so do I. And do you know or ever see some cartoons without dialogue? Yeah, they really exist. If you used to see some cartoons have a lot of dialogue in a single episode, there are some that have less or even no dialogue at all. So, what cartoons that have no dialogue? Let’s find it out below. This one is a legend because it already exists even when my parents are still a child. This cartoon tells the story of Tom the cat and Jerry the mouse. These two are always fighting almost in every episode but sometimes they team up together. In this film, they almost never speak although sometimes in some episode they took out a word. But, mostly, they always silent, just a sound of things around. The only ones who are speaking in this film are the other characters or extras. 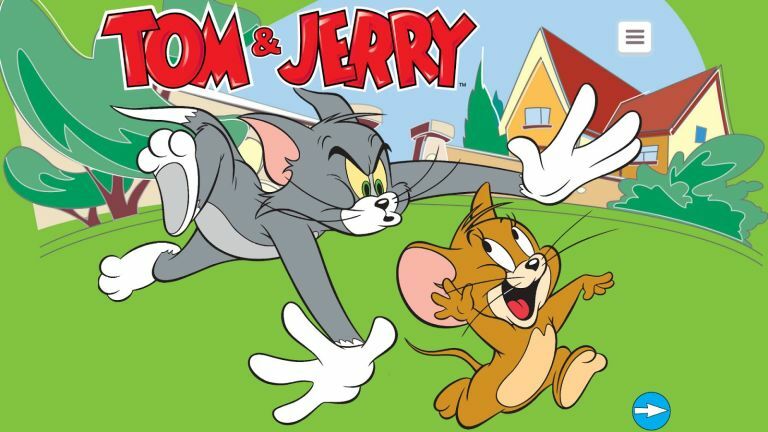 The British cartoon series which used the stop-motion technique also has no dialogue. 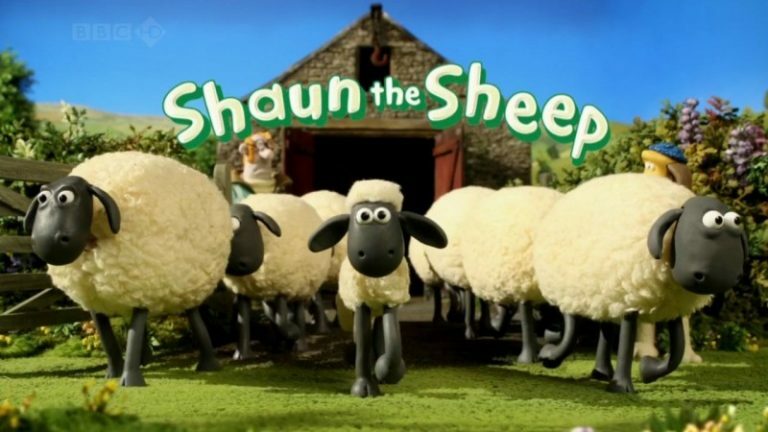 In this film, the characters never speak by using a proper language except for the sheep and the dog. They don’t speak English, Mandarin, or Russian. They just issuing unintelligible words which I’m sure that you don’t even know what they are saying. But, the characters show us their body movement to make us understand what they are talking about. 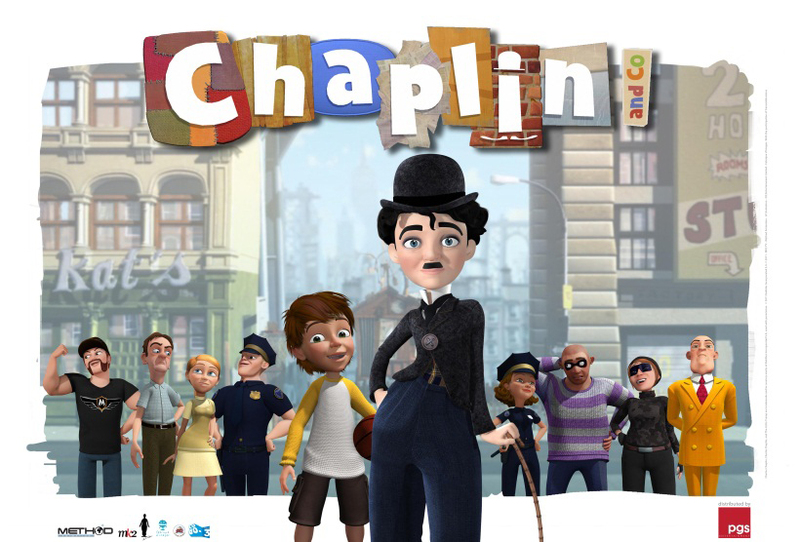 Chaplin & Co is an animated series which inspired from the legendary comedian Charlie Chaplin. This cartoon tells Charlie’s daily activities when he is out of the home. Here, he and his friends never say a word. They just issuing sounds like when we got an idea, expressing anger, or shocked. But, like the other no dialogue cartoon, this one also showing some body movement to tell the viewers what they are talking about. The Korean cartoon film who become so booming in few years behind. 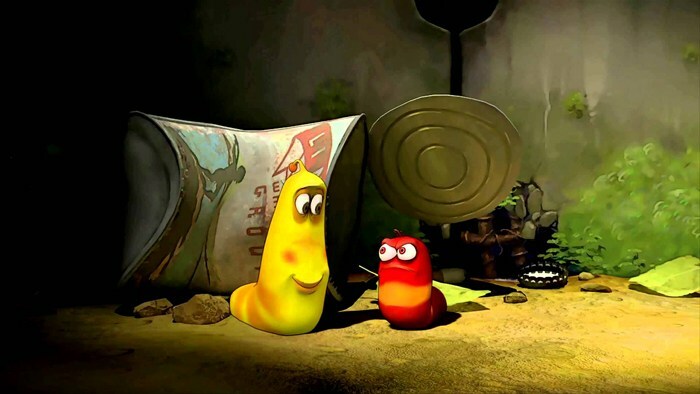 Larva is a computer animated series which created by TUBA entertainment. This series serves you a lot of fun from the two red and yellow larva in their underground world. 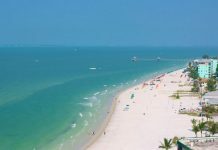 They spend their time playing with the objects that fall from the high into their world. Here, there is no conversation between them or with the other characters. There was only a sound of crying, screaming and so on. Besides, it is good to be watched. 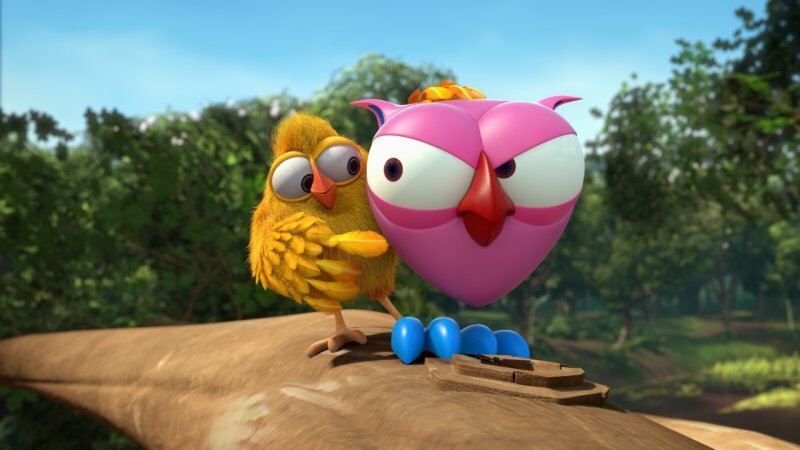 This is a CGI animated series where the main character is an Owl which has blue feet and pink body floating above his feet. Here, the Owl is trying to overcome his unfortunate circumstances where he always has a bad luck. If you ever see this cartoon, you must know that the Owl and the other characters are not speaking to each other. You will just hear the sounds of the environments around him. Now, you have known some of the cartoons without dialogue that ever made, right? 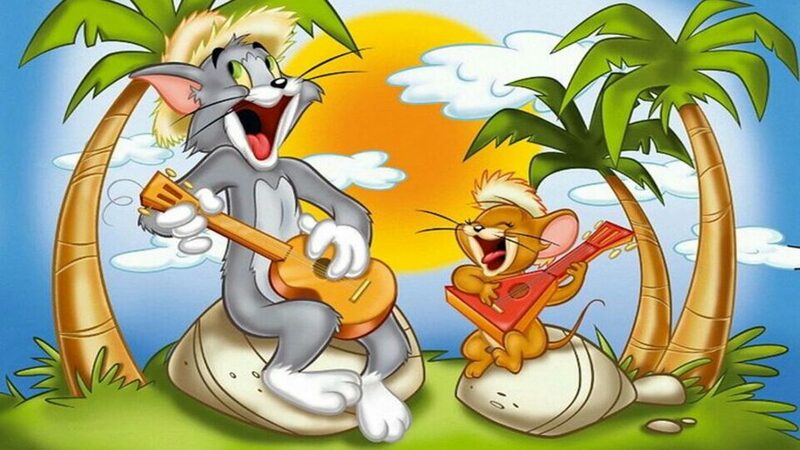 Although they are not speaking in the film, the cartoons above are really good and funny. 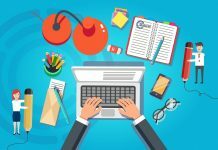 So, thank you for reading and may this article be useful for you. Next articleThe Best Need For Speed Game for PS2 | Which One is Your Favorite?